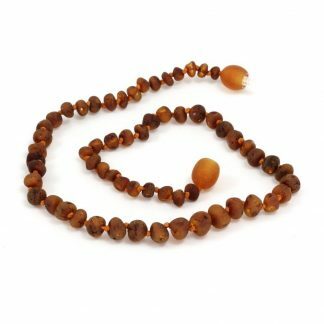 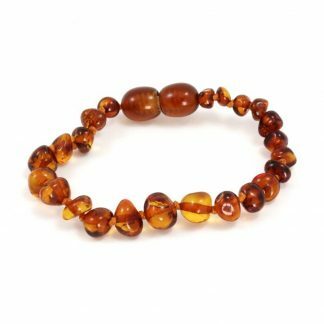 Momma Goose offers baltic amber teething necklaces and bracelets for babies and mom. 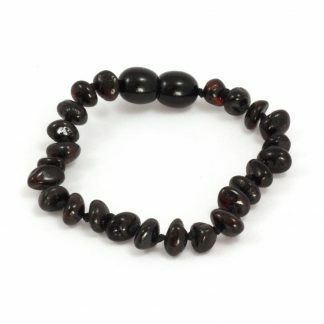 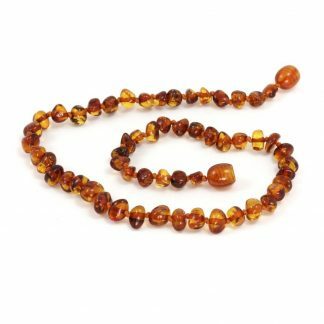 Baltic amber is a drug-free and natural way to relieve pain and reduce inflammation. 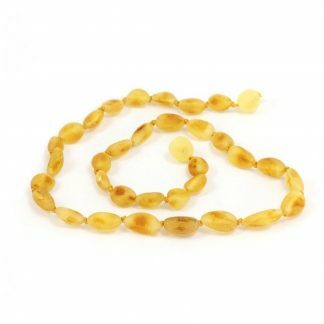 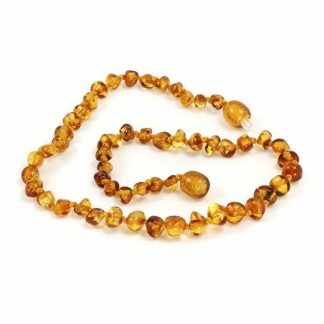 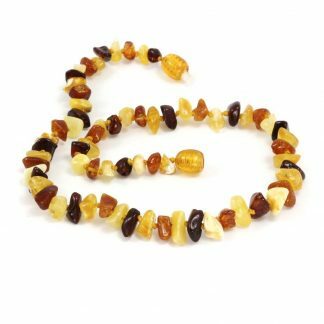 These beautiful amber teething necklaces and bracelets are lovely, available in a variety of colors and styles.